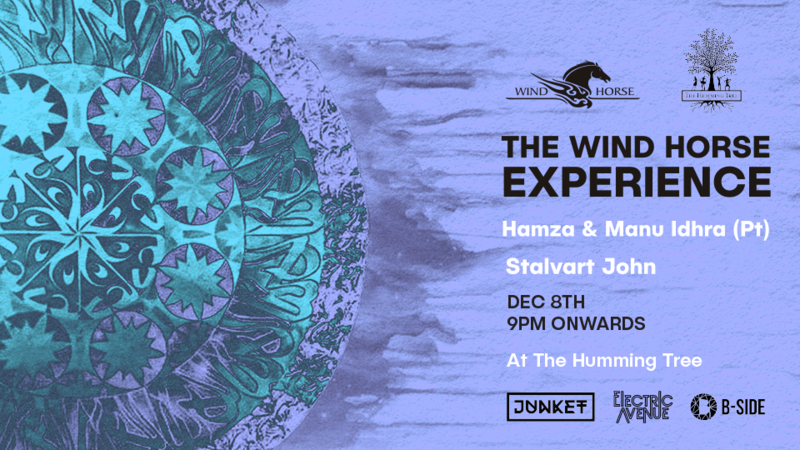 After the successful launch of The Wind Horse Experience with Terry Francis last month at Auro Kitchen and Bar, we are now excited to be bringing the same all round experiential music vibe to Bangalore at The Humming Tree on Friday, the 8th of December! The Wind Horse Experience is a finely curated party that caters to those who live and love #housemusic. With label boss Hamza spinning his groovy beats alongside our passionate percussionist Manu Idhra (all the way from Portugal) we’ll be bringing the Wind Horse sound straight to you! 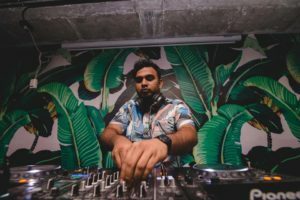 Stalvart John will imbibe an era not yet past with his groovy move-y Nu Disco set, ready to launch the 2nd in a series of events we have planned for the upcoming months! Look out for more info! Check out Stalvart’s latest release on Wind Horse Here.